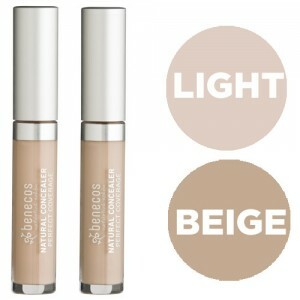 A lovely light easy to blend formulation suitable for all skin types from oily to dry. 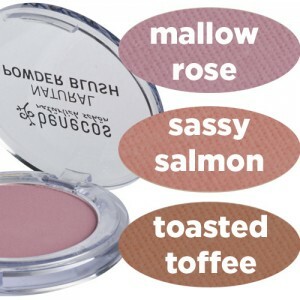 Just apply over the right moisturiser for your skin type. 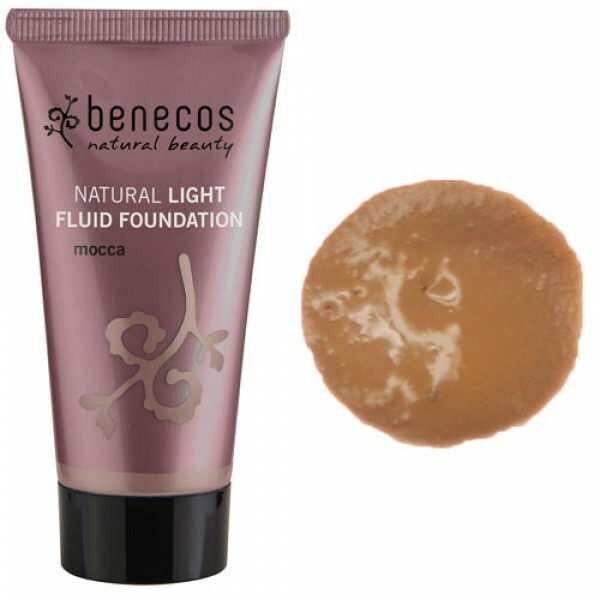 Excellent at evening out skin tone and hiding imperfections and blemishes, apply with clean fingers, a makeup sponge or for the best effect a foundation brush. 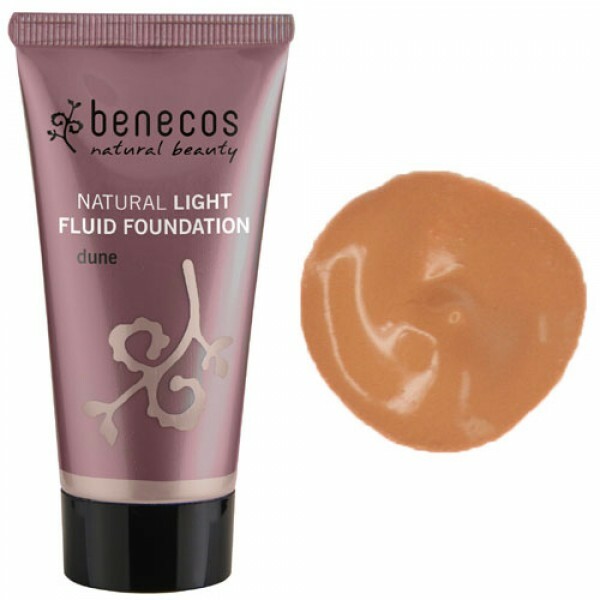 Benecos's Natural Light Fluid Foundation offers a smooth lightweight application of a very pure, vegan friendly product for high-street prices. 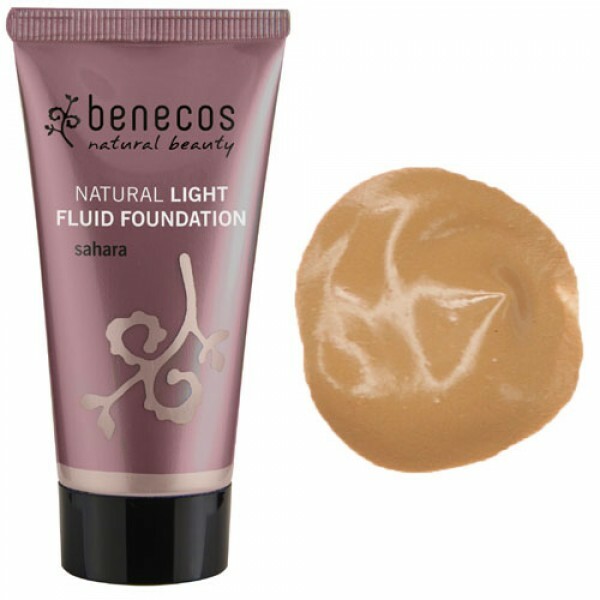 Apply the light fluid foundation on top of your usual day cream, and distribute evenly. 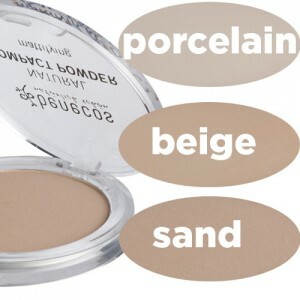 Blend in carefully at the neckline and hairline to prevent harsh lines.